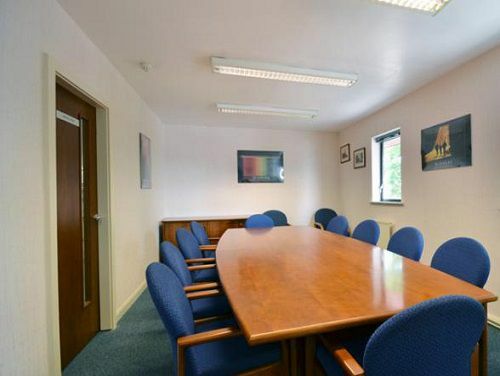 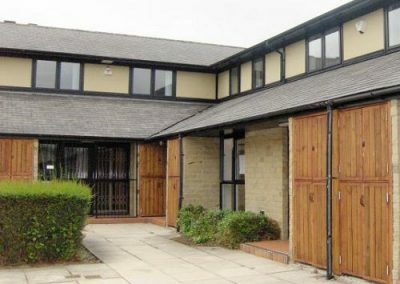 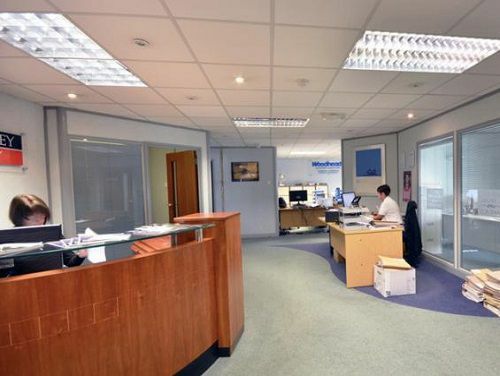 St Pauls Road - Shipley, BD18 | Property8 | Office Solutions Yorkshire! This business centre offers flexible managed workspace from 600 up to approximately 2400 square feet, with beneficial onsite parking. 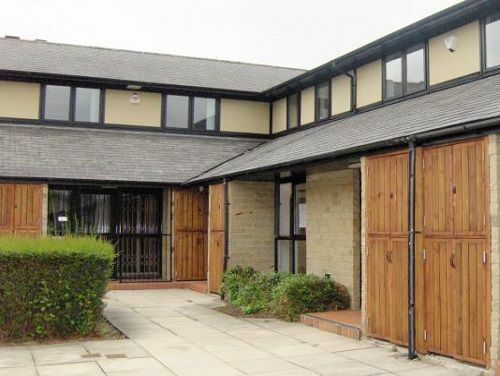 Located just off the A650, with all local amenities easily accessible, just three miles from the centre of Bradford and just a stone’s throw from the M606 motorway link to the M62 at junction 26.